Description: God intends prayer to have an answer, and no one has yet fully imagined what God will do for the one who believes that his prayer will be heard. Few books have had as much impact in calling the church to prayer as Andrew Murray's marvelous teaching on intercession. 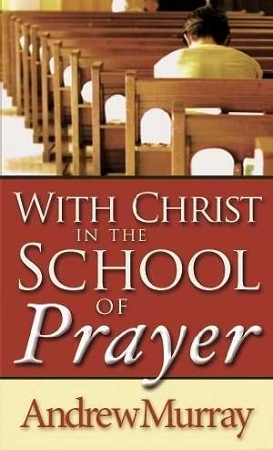 Immerse yourself in this timeless classic and prepare yourself for one of the most vital ministries believers can experience---intercessory prayer! Using Jesus' teaching on prayer as a model, Murray begins at the elementary level and leads you step by step through 31 lessons to the heights of faith-empowered prayer.